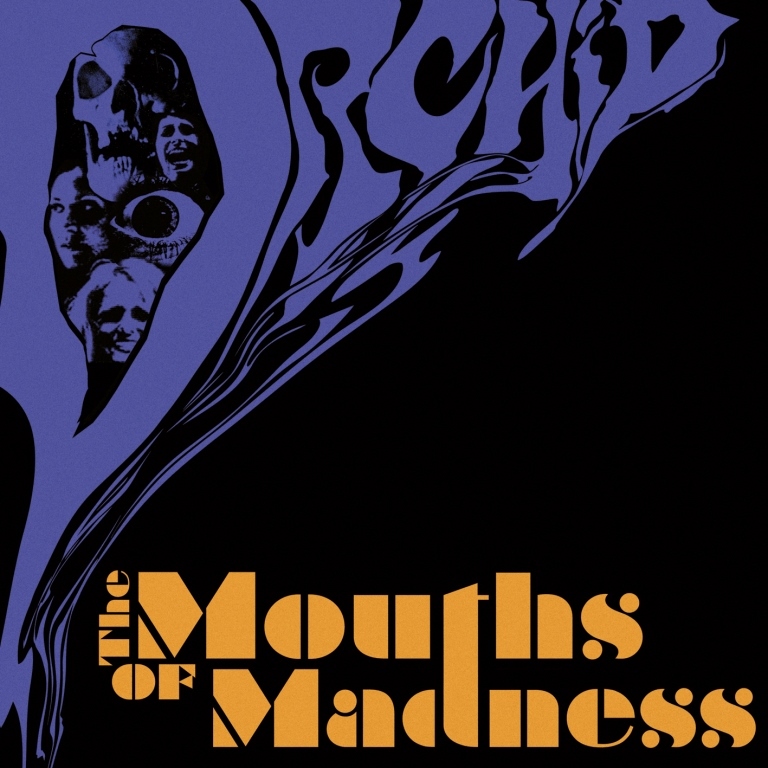 SAN FRANCISCO, CA – San Francisco, Calif. doom rocker, Orchid, has released a video trailer featuring bass player Keith Nickel talking about his musical influences and its effect on the upcoming album, The Mouths Of Madness: http://youtu.be/Wn_rn9xLEbQ. The Mouths Of Madness is due out May 14, 2013 via Nuclear Blast. Pre-order your CD/Vinyl copy via: http://smarturl.it/Orchid. As an appetizer for The Mouths Of Madness, Orchid recently released the exclusive 10″ vinyl EP ‘Wizard Of War,’ containing a brand new track, a rare bonus track as well as one song off the band’s stunning debut album Capricorn. The EP can also be purchased via the above link. 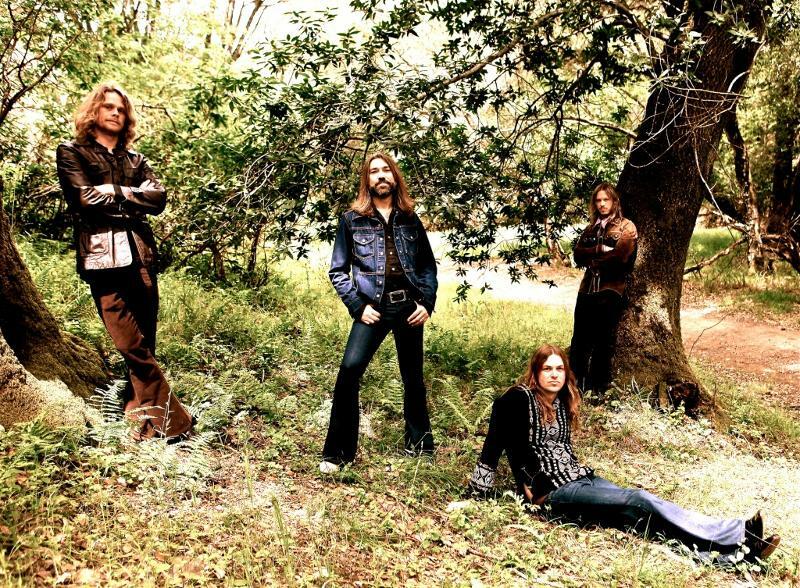 Carrying the 70’s-doom-hard-rock vibe to a new level of intensity and adding new facets to the work of art, Orchid has succeeded in staying true to its roots while refining its trademark sound at the same time. The Mouths of Madness instrumental recordings, split into two separate sessions, were done in Hyde Street Studios, San Francisco, Calif. (Dead Kennedys, Mr. Bungle, Joe Satriani, Exodus) as well as in Laughing Tiger Studios, San Rafael, Calif. (Santana, Sammy Hagar), before long-time producer and engineer Will Storkson and his home studio came into play, where the vocals were tracked. The Mouths of Madness was mastered by Richard Whittaker, who also took care of the latest Black Sabbath and Thin Lizzy rereleases/analogue transfers. The legendary producer had this to say: “I’ve been a huge fan of Orchid since I first heard their debut EP back in 2009, and they’ve certainly come a long way since then. 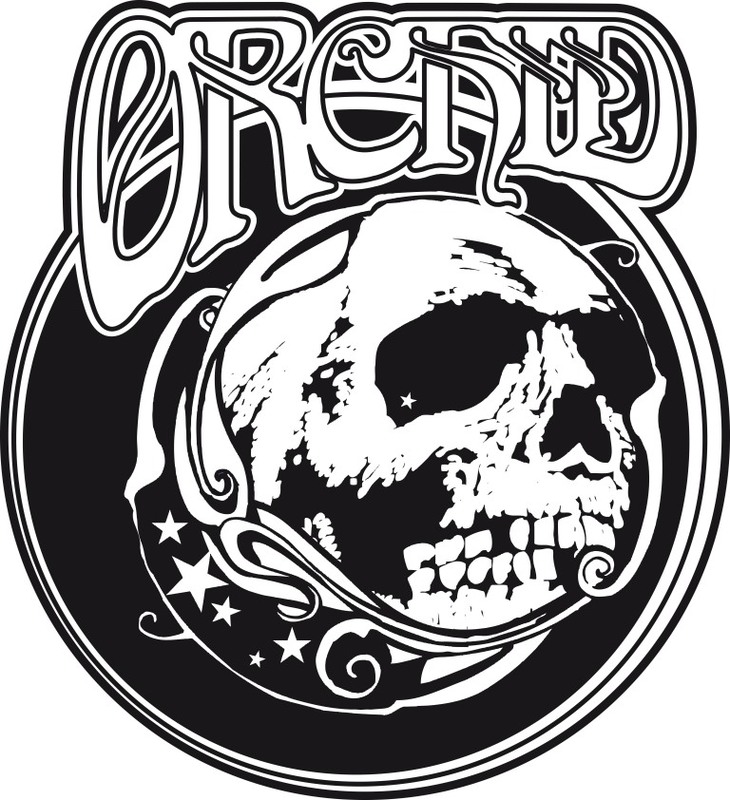 So, as you can imagine, to be asked to work with Orchid on their records was an honor and a pleasure. Stay tuned for more information on Orchid and The Mouths Of Madness. This entry was posted in Artist, Bassists, Classic Metal, Classic Rock, Drummer, Guitarists, Heavy metal, Internet Radio, Metal, Music, Rock, Rock N' Roll, RockStar, Sleaze, Surrealist, Tattoos, Wornstar Clothing and tagged Bleach Bang, Bleach Bangs, Bleach Bangs Radio, Carter Kennedy, Charlie Owens, Doom, Doom Metal, Hard Rock, Heavy Metal, Keith Nickel, Mark Thomas Baker, Metal, Music, Orchid, Randy Norris, Rock, Rock N' Roll, Rock Star, RockStar, the Hellion, the Hellion Rocks, The Mouths Of Madness, Theo Midell. Bookmark the permalink.